I am full-on living for this dark, rocky edge to Elliphant! Elliphant releases this track as part of the Red Bull 20 Before 16 series – offering twenty exclusive tracks to take you into 2016. I missed this when it came out last week. A more poppy sound from Elliphant. BASECAMP have just released this remix taking on the single ‘Never Been In Love’ by Elliphant. Yes! What a track! Mixing Sweden and Denmark’s hottest new exports together in one sublime song. FINALLY! Here’s Elliphant’s massive EP. Darker edge to this Elliphant song. Still amazing. Oozing 90’s beats like no one’s business, this new one from Elliphant makes you want to turn your living room into a party. 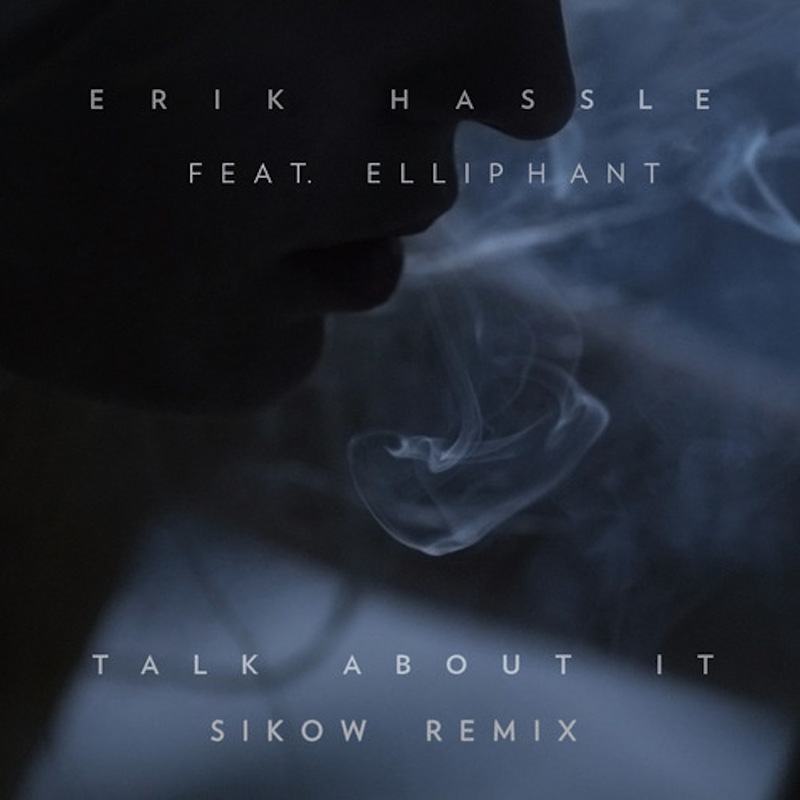 An epic reworking by Elliphant of Erik Hassle’s comeback single. 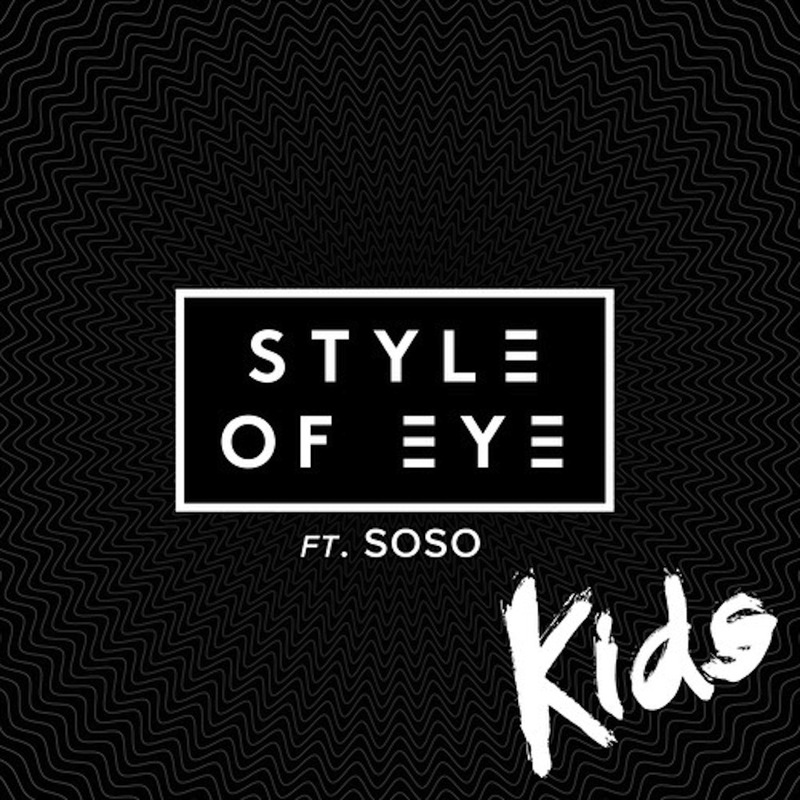 Two of my favourite Swedish singers (Soso and Elliphant) team up to feature in Style of Eye’s new work. One of my favourite Swedish newcomers, Elliphant has come up with a new video (and a new sound it seems). It’s still got a quirk, but is a lot easier to take in than some of her previous tracks. 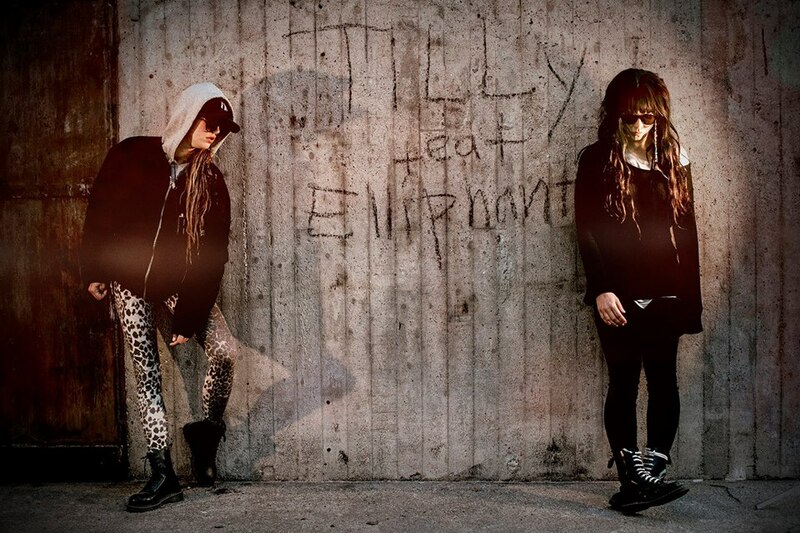 Elliphant’s diversifying with her sound. It seems like no two releases sound the same, but then that’s pretty cool. A tribal video from TiLLy and Elliphant for a song that oozes Swedish moodiness in that bittersweet pop way. I feel 11 years old again when I hear this new throwback from Elliphant. This is definitely her most radio-friendly song yet. This has actually been out since April but I only just got round to watching it now. Dirty, gritty Swedish pop as Elliphant does best. An electro anthem in the making from Elliphant.